I've been on the hunt for the perfect winter wool coat for as long as I can remember. 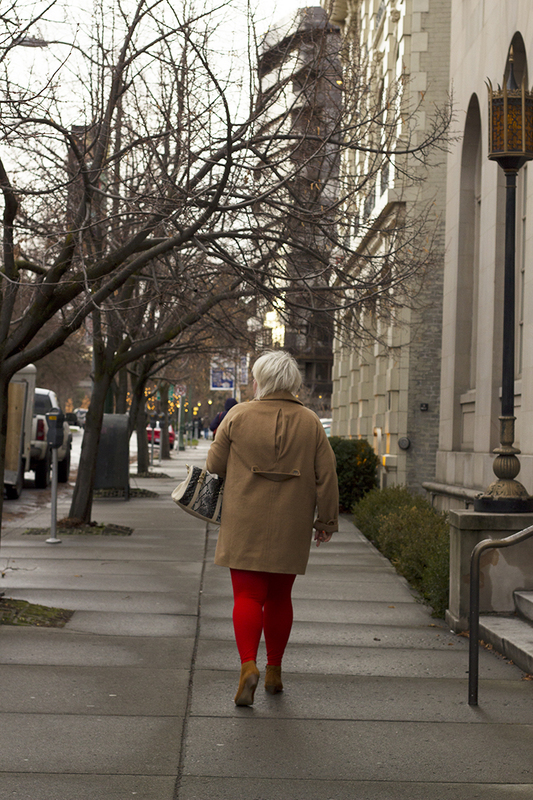 Plus size coats are hard, mostly because they can get really bulky. But things are changing. 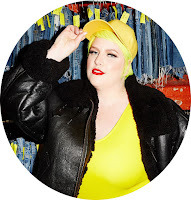 The ASOS Curveswing coat I have on in the picture does a great job masking bulk, but it's also super-chic. 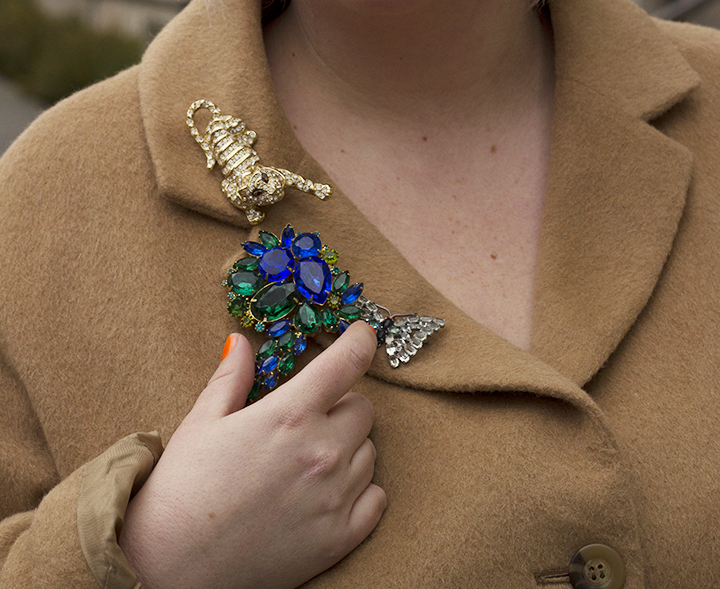 Tip: add some fun brooches to your coat or pair with bright tights for a personal twist. Click through to shop some of my favorite wool coats available now! Click through to shop a similar look !